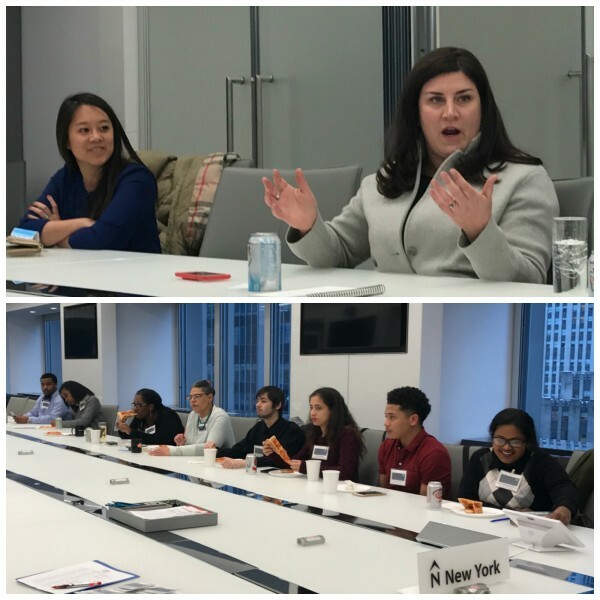 NYC Bar “Launching Your Career” Week 3: Office Etiquette | Blog | Ms. JD | Determined to Rise. Write your own "blank." When you are new to an environment and people don't really know you, they will tend to judge you quickly: "Oh you know, Richard, he's the one who ___________." You have be intentional about filling in that blank the way you want, or someone will do it for you. Be your best self. Be interested in what you are, and what other people are, doing. When you are enthusiastic about what other people are working on, they will tend to be interested in you. On a related note, if you are in a meeting and doing something that could be perceived as showing disinterest but you have a legitimate reason for doing it (e.g. you're on the phone/iPad because you're typing notes), tell them. Work hard and have an amazing attitude. One of the hardest things at a new job is getting work—and you need to get work from people. If you do the most mundane, 'garbage' tasks (e.g. "Take all these staples out and replace them with paperclips") with a great attitude, others won't be able to wait to give you real work. Learn to manage multiple tasks. If someone asks you if you can do something by 5, and you can't because you're working on something else, tell them: "I'm doing ____ for X now, but I'm happy to do [your work] later tonight. Would that be okay?" At the same time, learn to prioritize work—a good guide is by seniority and the importance of the task. Make sure that whatever work product leaves your hands is perfect, even if you know you're giving it to someone who'll edit your document to an unrecognizable form. Write your emails and make sure they're perfect before filling in the "To" field. This way, you won't accidentally click send while you're still writing the message. "The person who knows all the documents is irreplaceable on a case." Know your environment, and dress to the highest common denominator. "Queens fix each others' crowns." A rising tide rises all boats; you don't need to push any boats down for your own boat to rise. Support your peers. 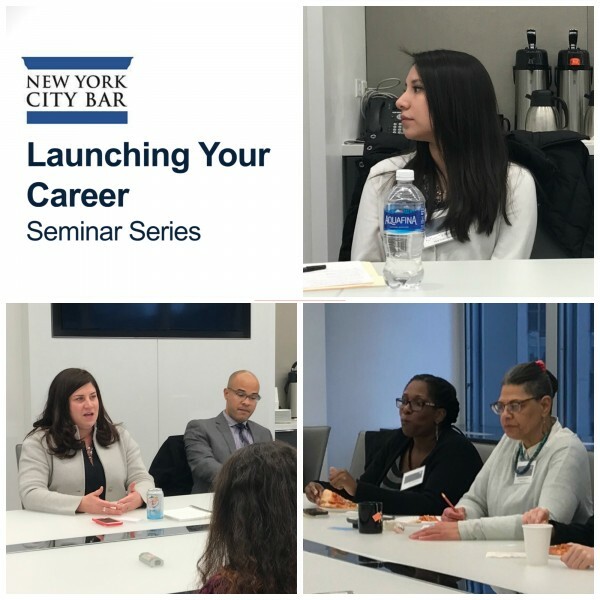 If you have any questions about the NY City Bar's Launching Your Career seminar series, please contact Van Ann Bui at VanAnnBui@seo-usa.org. Genevieve Antono is Ms. JD's Pre-Law Program Director. She is passionate about diversity, mentorship and women's leadership in the legal profession, and is excited to serve the pre-law members of Ms. JD's community. Genevieve volunteers with Ms. JD in her personal capacity. The opinions expressed in this post are her own and do not necessarily reflect those of her employer.